Are you all stocked up on Christmas nail polish? If you have, you know what comes next! 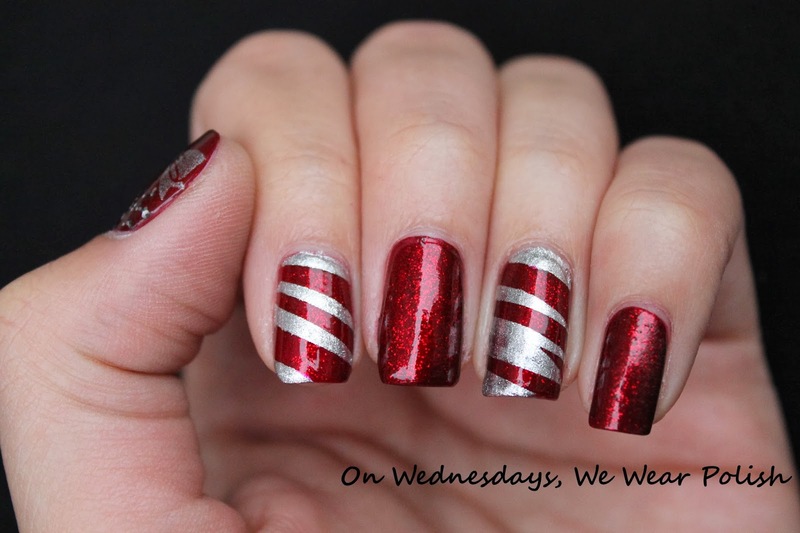 It’s time to look for the best Christmas nail art design to complete your look. After all, you want to look your best this coming holiday. A bit of preparation definitely won’t hurt! In line with the much-anticipated celebrations of Christmas, check out our huge collection of Christmas nail polish ranging from bright reds to festive greens. We’ve even got snowlake blues and sophisticated golds. Don’t they make you feel pumped to get started? If you’ve got a theme, you’ll surely find something matching in the nail art we have. We’ve got reindeers, gifts, snowflakes, mistletoe, holly, snowmen, Christmas greetings, and so much more! They’re great for pairing with your Christmas outfits and accessories. If your nails turn out great, don’t forget to snap a pic and shout out to us on social media.